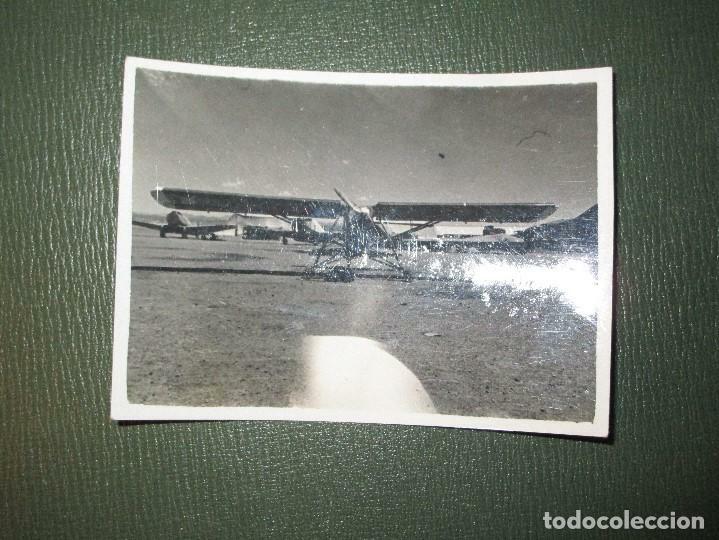 GUERRA CIVIL - AVIACION : FOTO DE AVION ALEMAN DE LA LEGION CONDOR. AVIACIÓN GUERRA CIVIL ESPAÑOLA. AVION FIAT CR-32 DE MORATO EL DÍA QUE PERDIÓ LA VIDA FOTO DE PRENSA. Hora oficial TC: 22:14:08 TR: 177 ms.